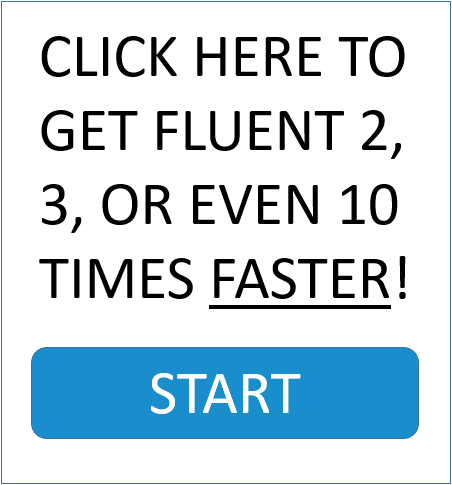 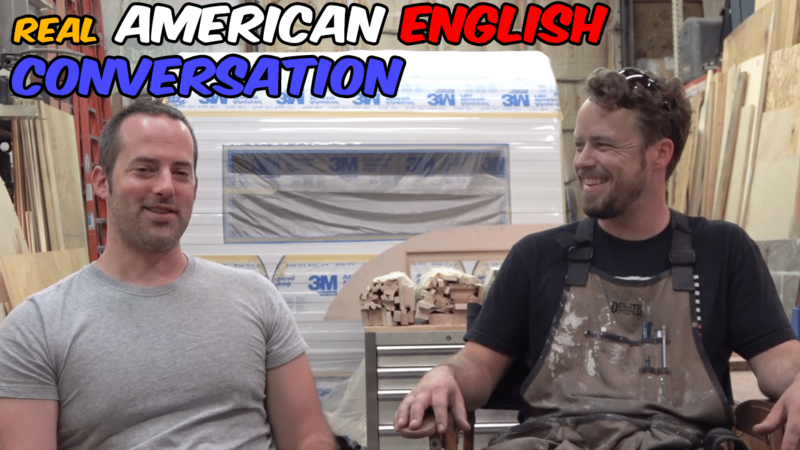 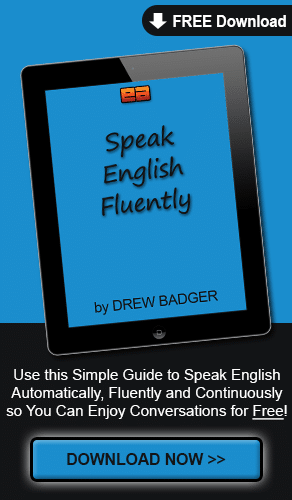 The free Advanced English Listening Practice video series trains you to understand the fast speech, vocabulary and difficult accents of native English speakers! 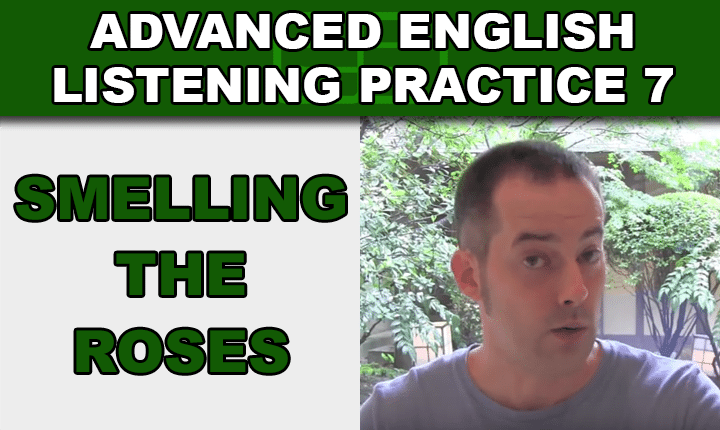 Learn how to improve English listening skills with an advanced English listening practice video lesson about mastery and English fluency! 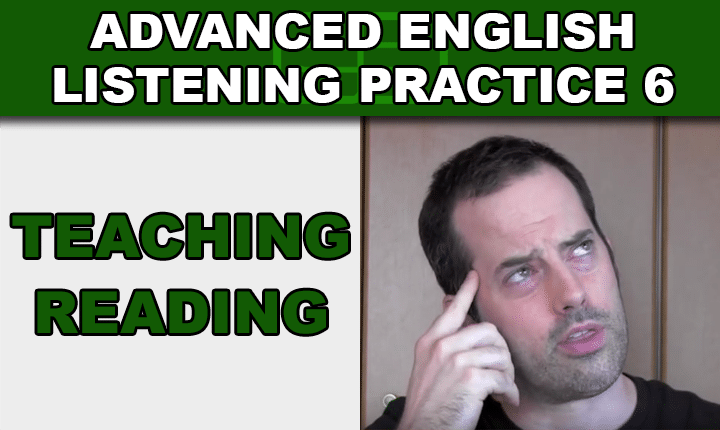 Learn how to improve English listening skills with an advanced English listening practice video lesson about how to teach reading! 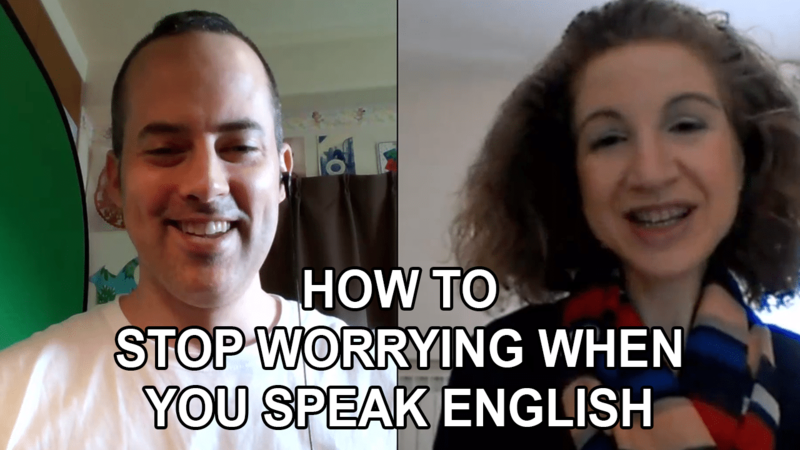 Learn how to understand spoken English speakers with an advanced English listening practice video lesson about the birth of my daughter! 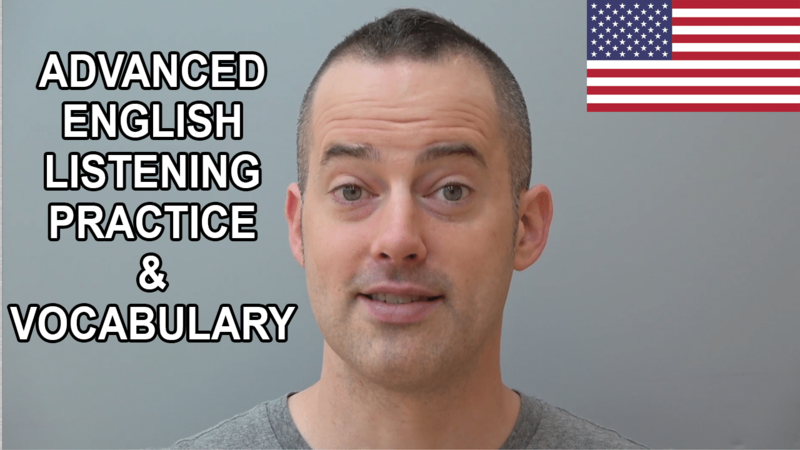 Improve your listening skills and understand English speakers with an advanced English listening practice video lesson about psychology! 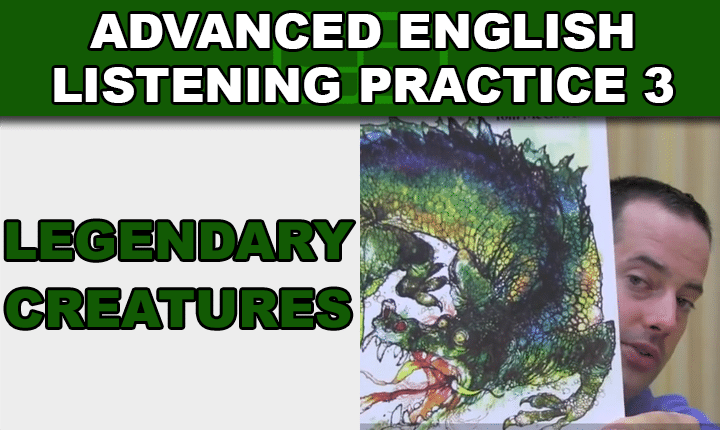 Improve your listening skills and understand native English speakers with an advanced English listening practice video lesson about a childhood book! 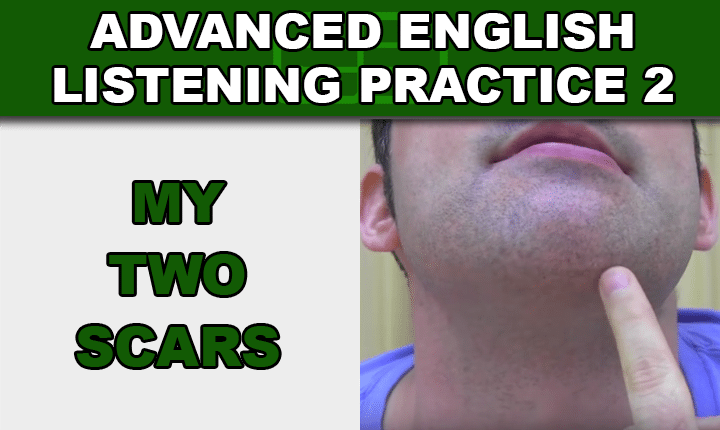 Improve your listening skills and understand understand spoken English with an advanced English listening practice video lesson about personal injuries! 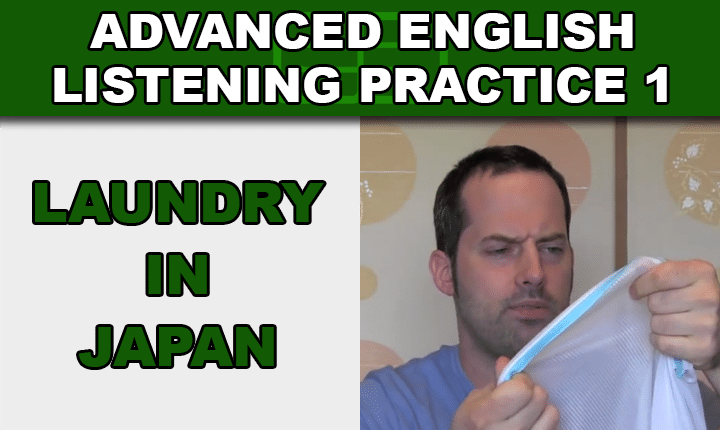 Improve your listening skills and understand native English speakers with an advanced English listening practice video lesson about doing laundry in Japan!